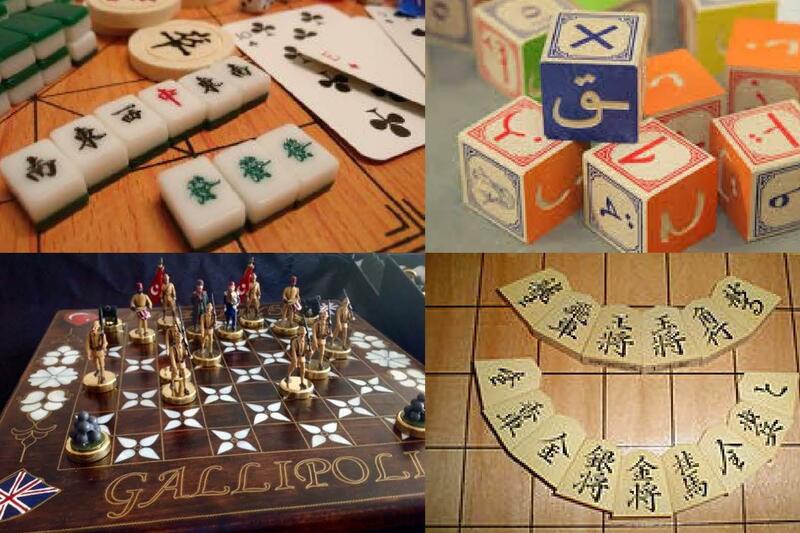 Come join us as we play and explore exciting cultural games such as Mahjong, Chinese chess, Legends of the Three Kingdoms, Japanese games, Korean games, Arabic games, and Turkish. Games will take place in both Classroom 5 and 6. 7-9 pm: Cultural Games, 9-11 pm: free play.